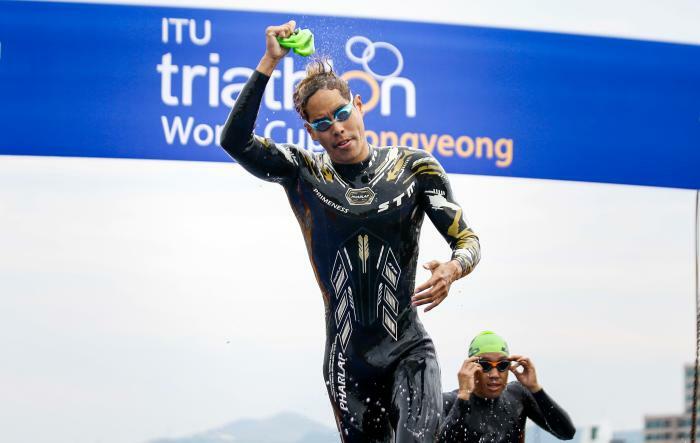 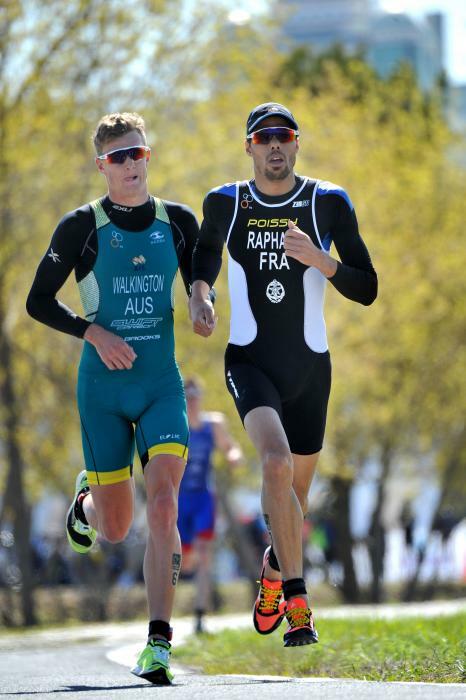 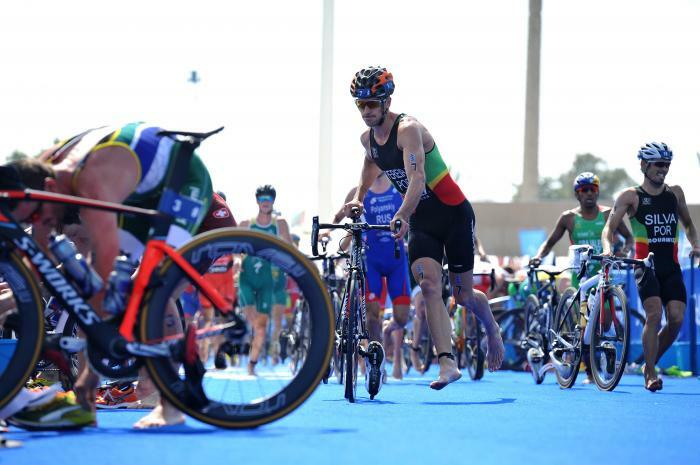 Aurélien started competing in ITU events in 2005 and has gone on to have a number of successful races, including securing seven ITU gold medals between 2006 and 2016. 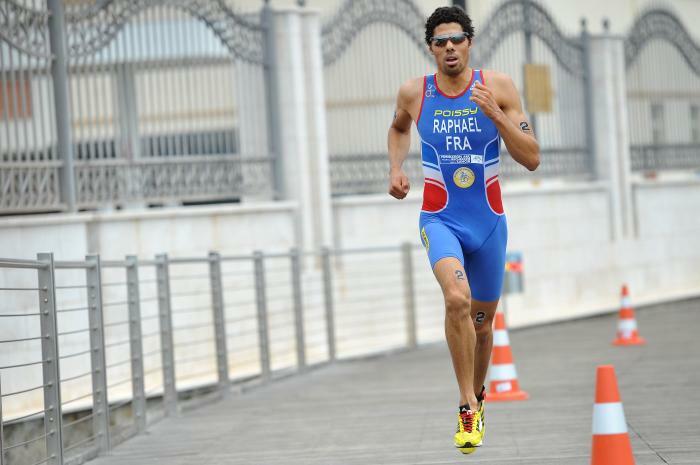 Aurélien was the European Junior Champion in 2006 and Junior World Champion in 2007. 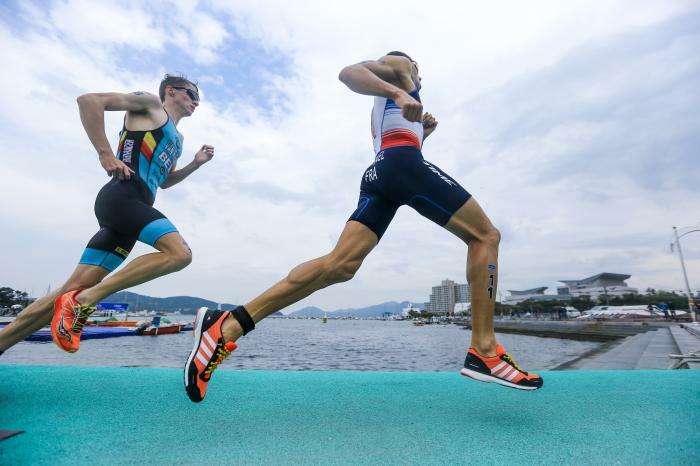 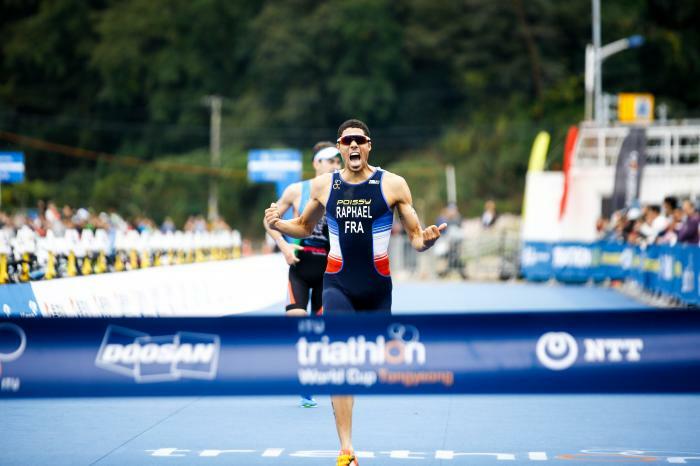 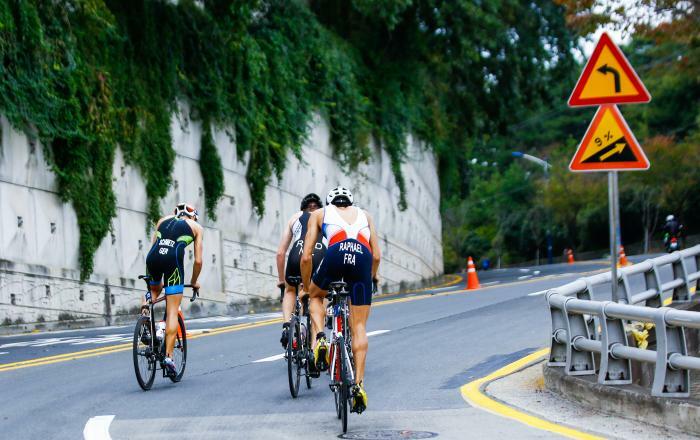 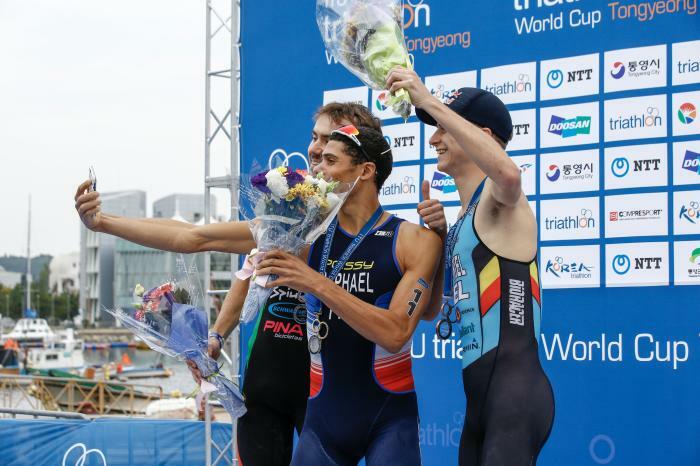 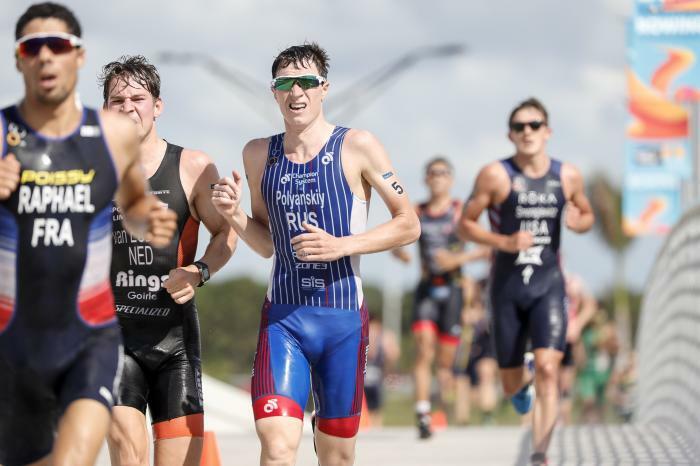 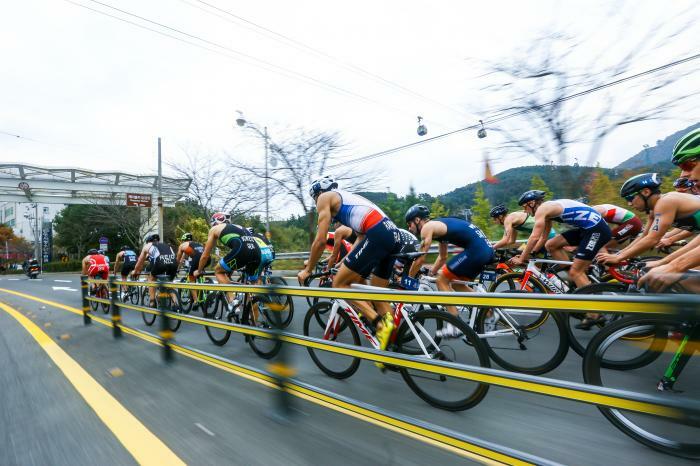 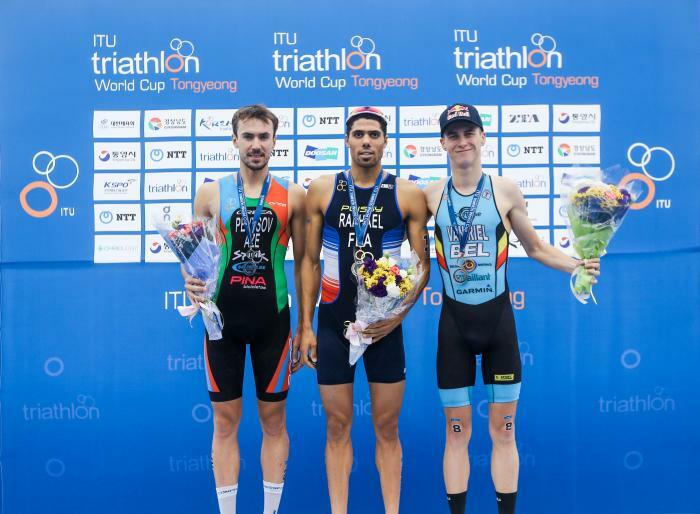 In August 2013, he entered the Top 5 of a World Triathlon Series (WTS) event, finishing 4th in the Stockholm event behind the Brownlee brothers and Spaniard Javier Gómez. 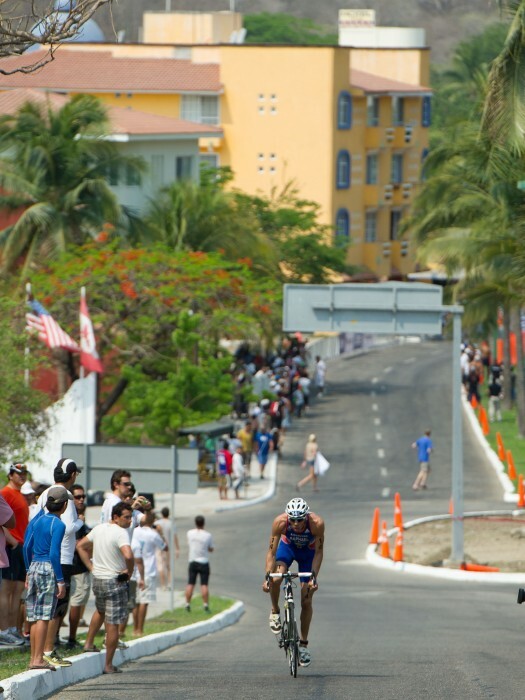 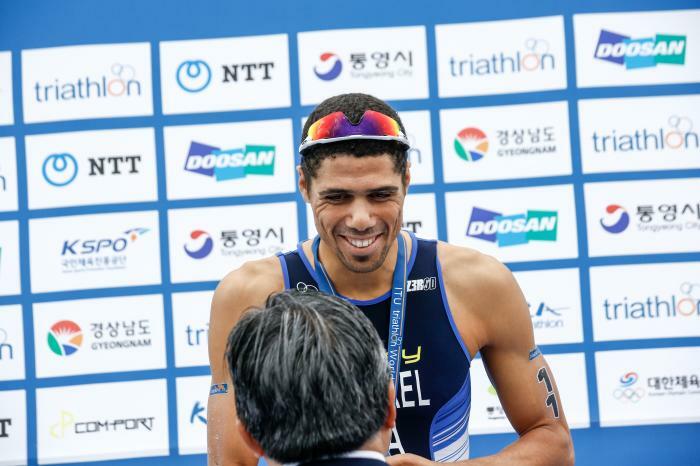 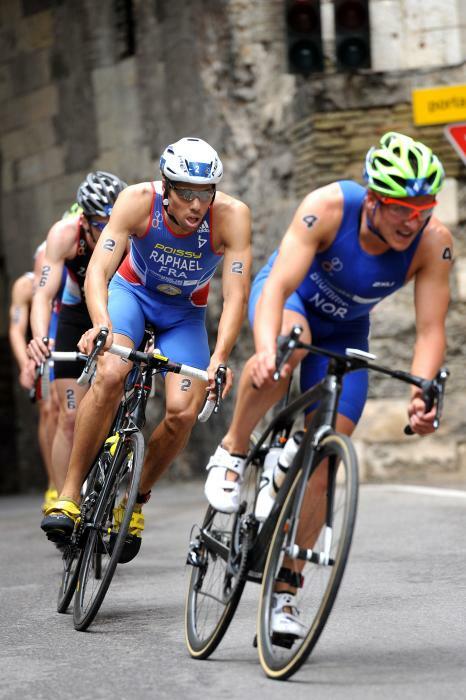 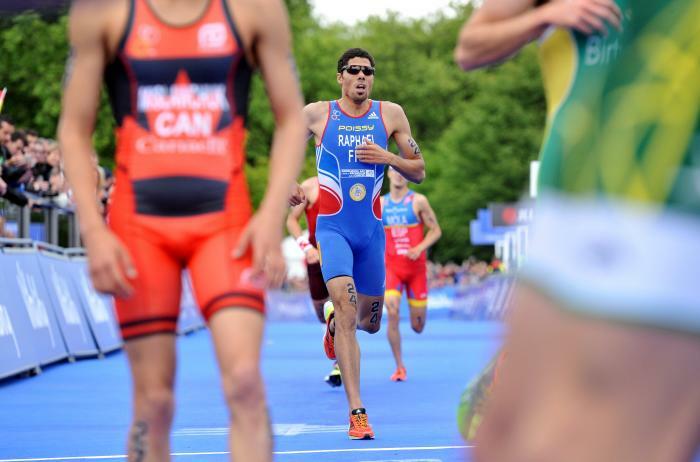 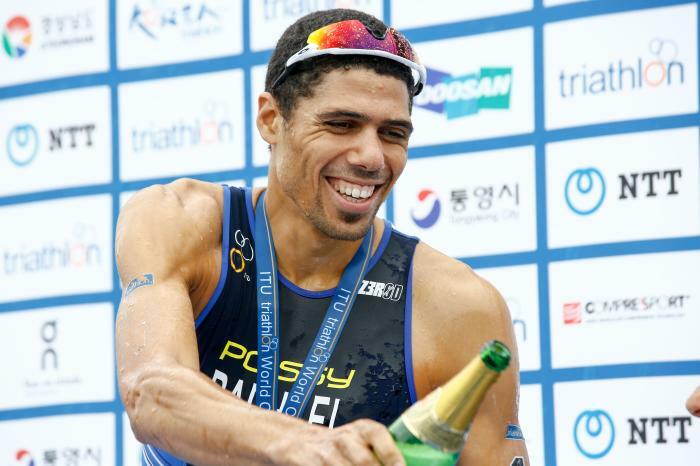 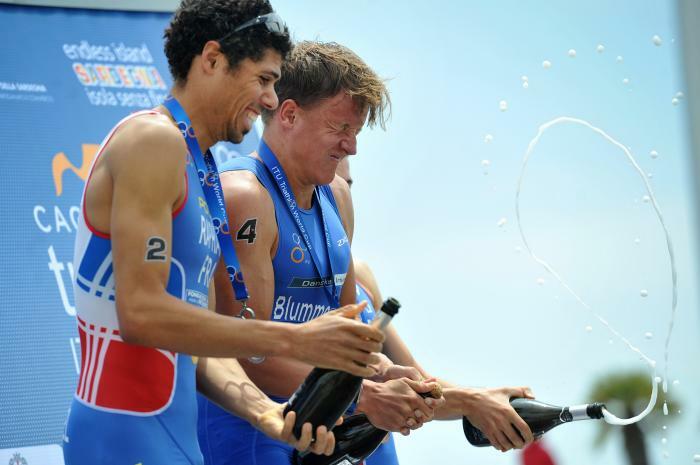 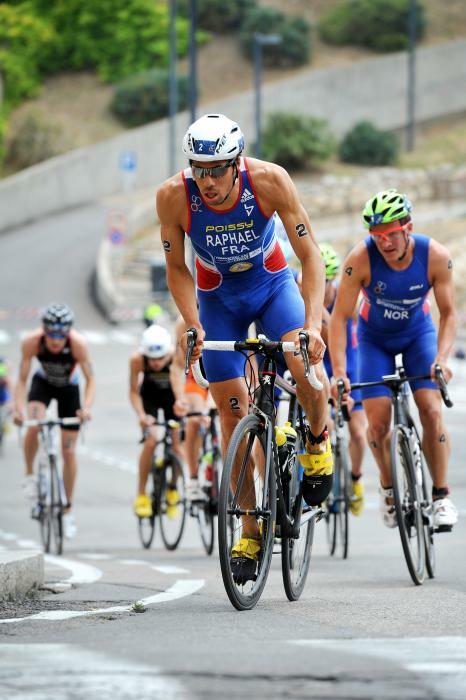 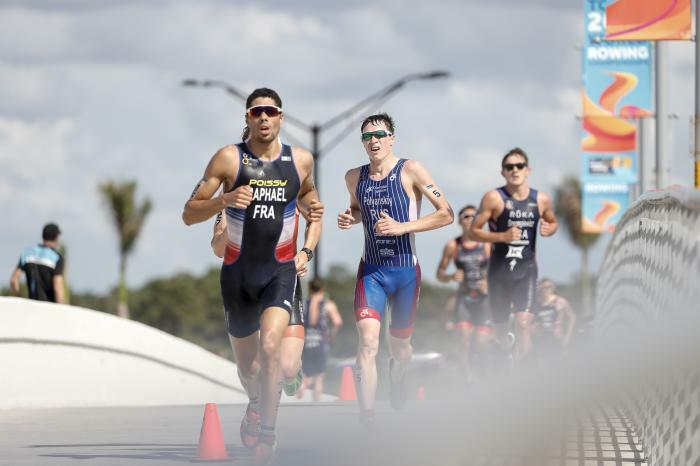 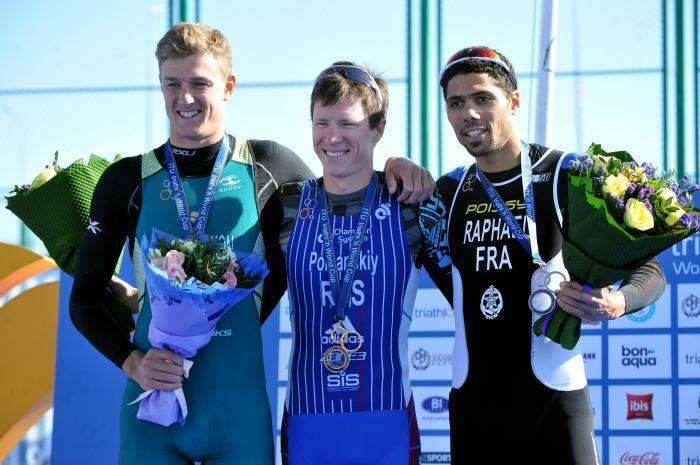 In 2012, Aurélien won a gold medal at the Mondello ITU Sprint Triathlon European Cup and another gold medal at the Quarteira ITU Triathlon European Cup. 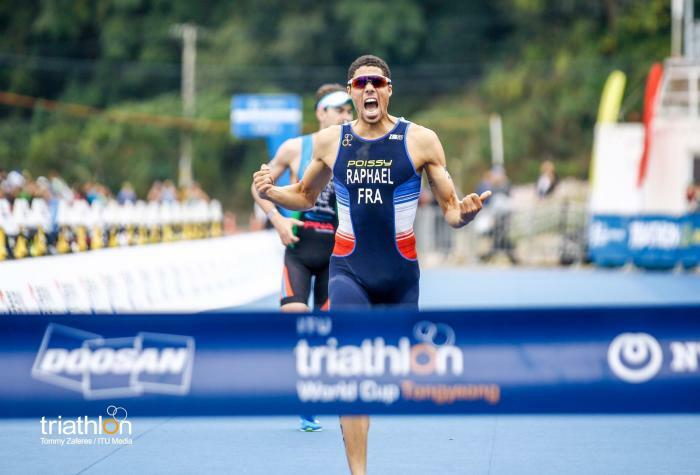 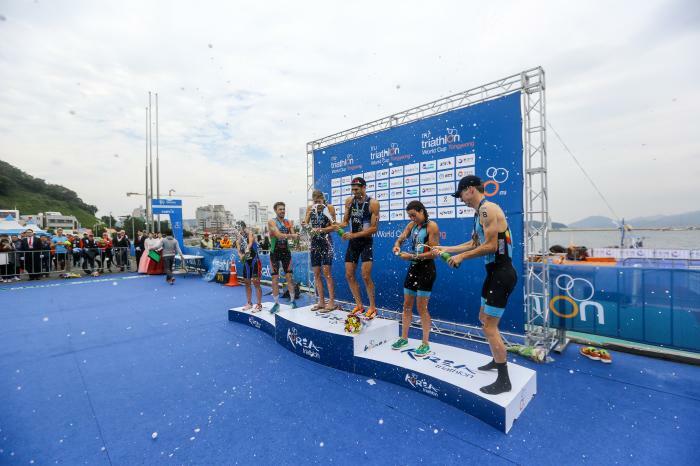 In 2014 and 2016 were golden seasons with Aurélien winning a gold medal at the Quarteira ETU Triathlon European Cup in both years. 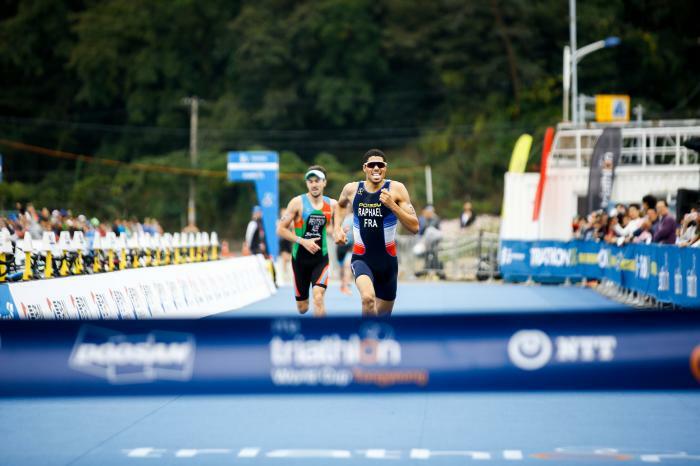 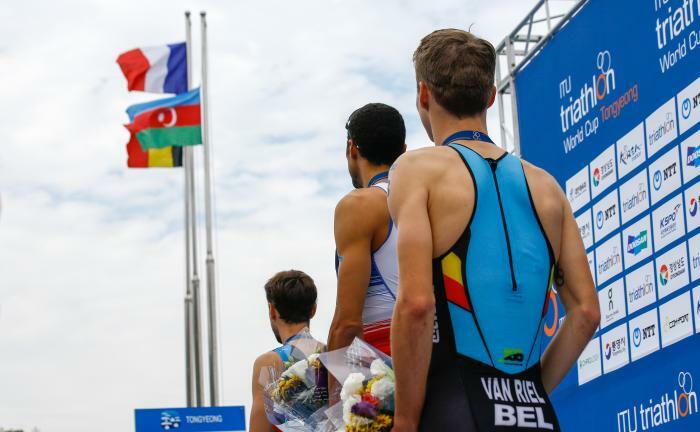 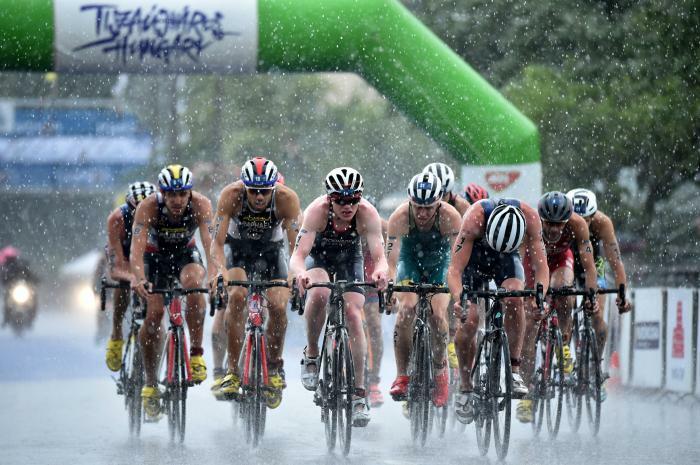 - 46th place at the 2016 ITU World Triathlon Hamburg.